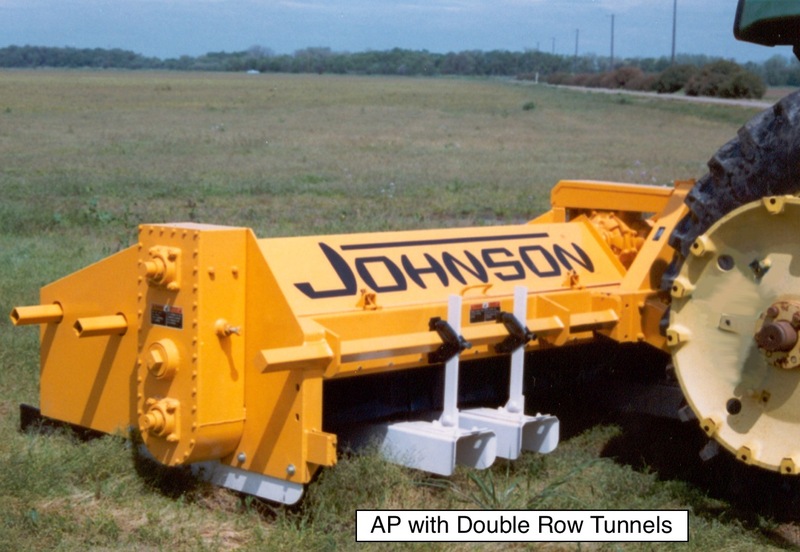 The All Purpose is a heavy duty PTO powered tool designed to provide growers with the flexibility they need to perform multiple operations with one tool. 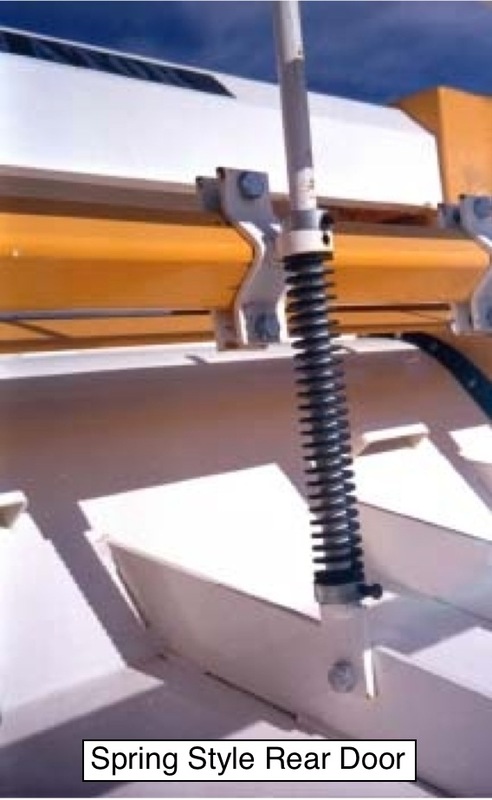 AP was the first tool we developed that utilized a lower hexagon shaft allowing easy re-positioning of tiller blades and the addition of plant tunnels. 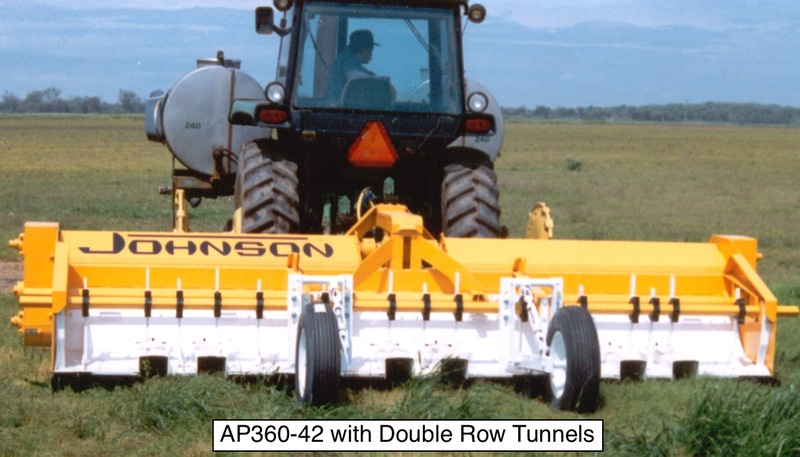 It is the only tool we offer that has blades to cultivate in the furrows. Three 2 1/4″ Square tool bars for adding other tools , knives, planters, etc.